If you live in the UK you will be aware at the minute there is an abundance of sport every description imaginable, in fact if you live anywhere in the Commonwealth you are probably glued to TV screens and trying to workout how you can watch a dozen live streams at once. If you live in the US well it is Tuesday! 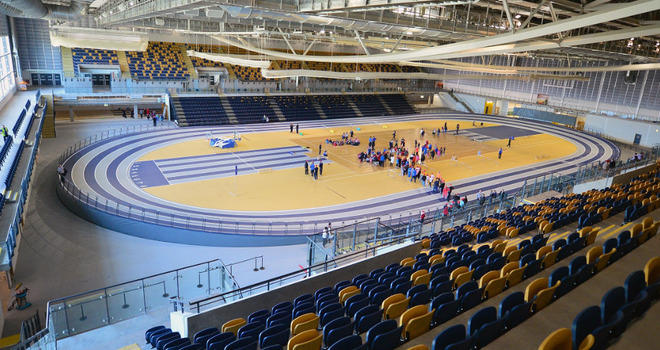 The Commonwealth Games are affectionately nicknamed ‘The Friendly Games’ which is a little ironic considering in order to be part of them we the English have to have conquered you in the first place. I am sure the Americans would claim that their absence just gives every one else chance to win something, but I bet there are numerous American sports stars nervously watching records being broken, new best times being set and feeling a little aggrieved that this is one party they were not invited to. 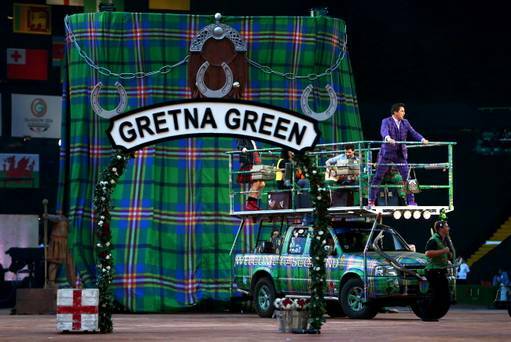 But that is what the Commonwealth Games really are,a huge sporting party, the whole thing started with a little dancing and singing. It may have been a little camp but hey we love camp here in old Blighty, and the star of the opening ceremony John Barrowman is very much classed as a National treasure. The fact the para-sports are mixed straight in with the regular races is a prime example of the fact that these games are about taking part very much like the Olympics rather than the serious business of big cash prizes. Every competitor is cheered home be the a home nation athlete crossing the line first or someone from a country you would struggle to find on the map who finishes minutes behind the winner. Over the space of ten days we watch people run, swim, cycle, and occasionally do all three as well as numerous other sports.The successes of the 2012 Olympics and the recent Tour De France leg draw attention to some sports that previously may have been over looked by the populace. And while normally I may have missed the sight of some Americans poolside they pale in comparison for the respect I have for this young lady. 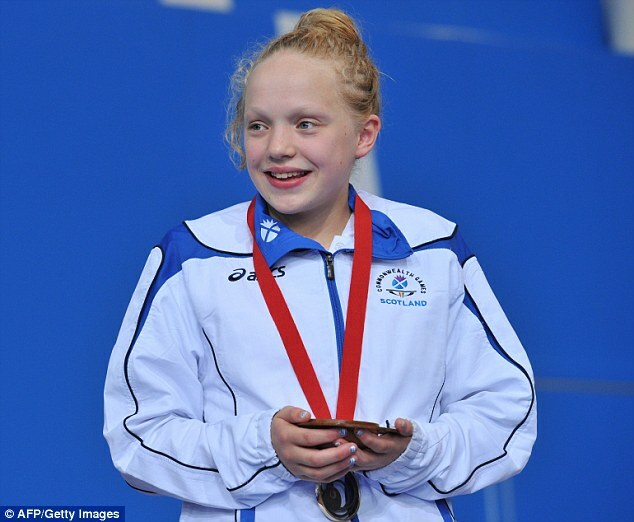 Aged just 13 years old Erraid Davies won Bronze in the Para-Sport 100m Breaststroke, she suffers from a disease which mean her hip bones do not form properly and are subject to breaking easily. While she might go on to compete in para olympics and set records she will never win as many hearts as she did with her smile last night. The only real problem with the games is choosing which sports to watch and fitting them all in. 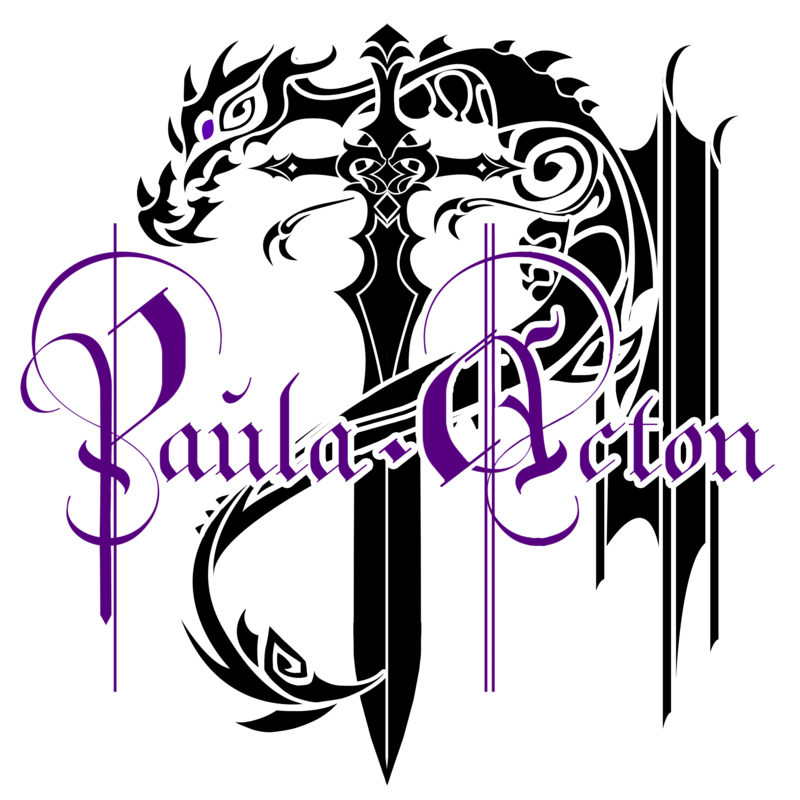 Beautifully written Paula. 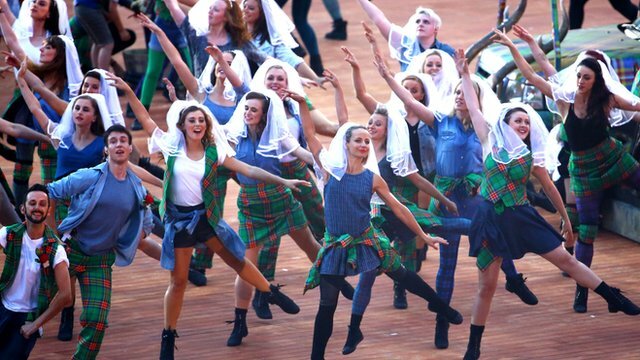 I find the spirit of the Commonwealth Games to be fantastic and the spirit of the competitors to be just as great.Real cameraderie in action and not a cash prize or photo-op in sight. They’re real troupers. The only thing I don’t agree with you on is America, they’re on Sunday not Tuesday. Australia ahead, the U.S. behind, and I mean that in the nicest possible way. LOL.